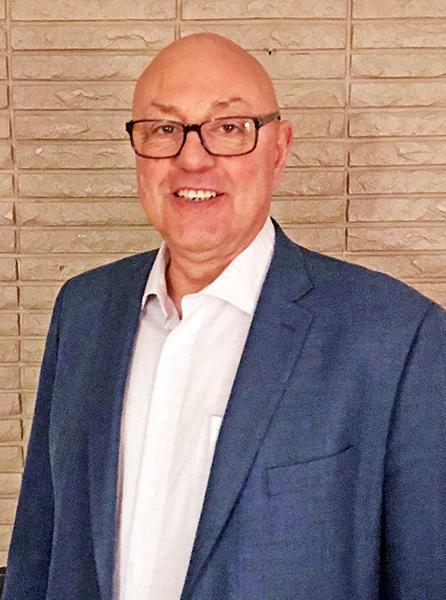 We are excited to announce the addition of Mr. John Zito as our new Director of Sales at Junttan Usa, Inc. John will start with Junttan USA’s Team on April 1st, 2019 and will be responsible for Junttan USA, Inc’s sales in the Northeastern Unites States and Eastern Canada. With over twenty years of experience in the equipment industry, John will bring valuable knowledge to Junttan and strengthen our Sales Team. Most of John’s career has been spent providing drilling equipment solutions to the US market. John will also play a key role in the advancement of our Multipurpose Drilling Machines, the MPX series. With Johns experience on drilling equipment, as well as his strong presence in the foundation industry, he will be sure to advance our products and services in North America. Please don’t hesitate to contact John on any matters regarding Junttan Equipment services and sales. Tim Dutton, VP Sales and Operations, Junttan USA, Inc.
John Zito, Director of Sales, Junttan USA, Inc.